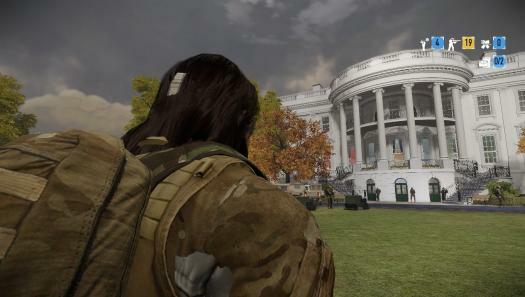 REQUIRES BLT(or SUPERBLT) and BEARDLIB and CHARACTER MODULE!!! 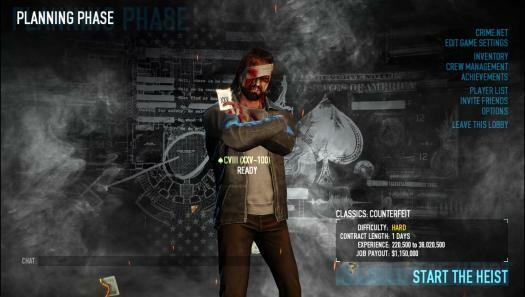 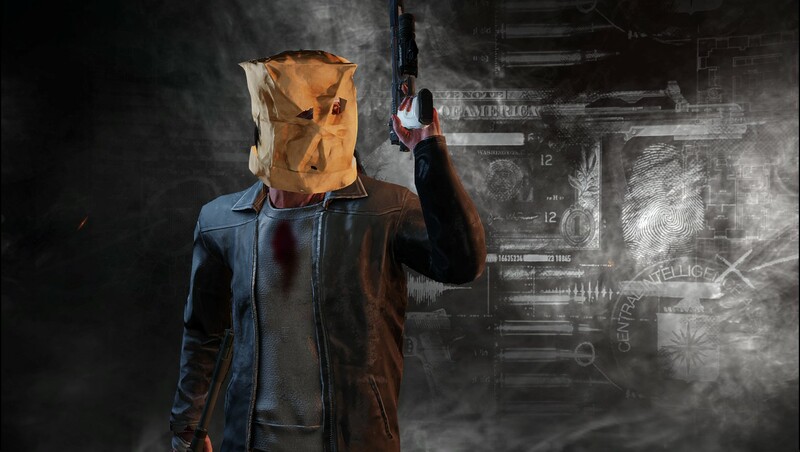 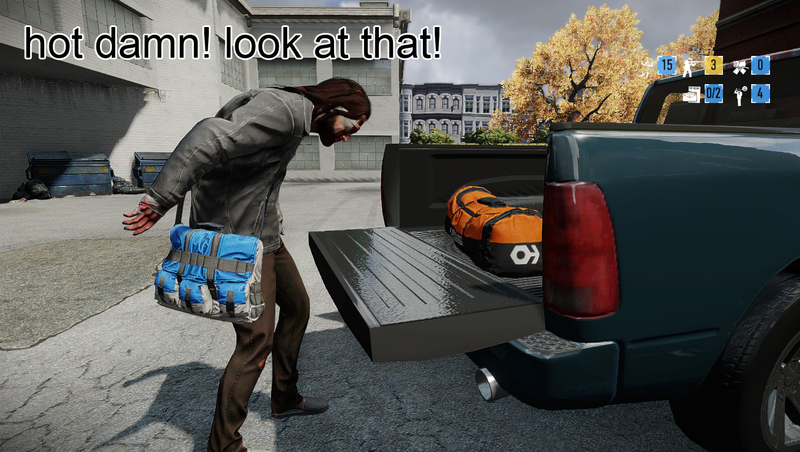 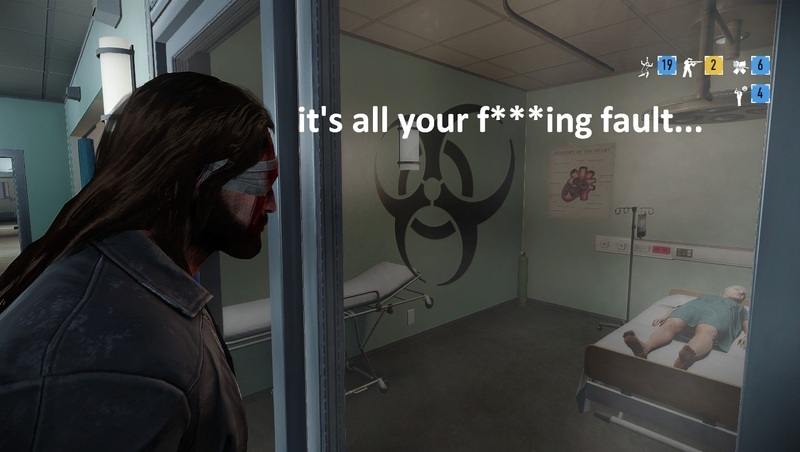 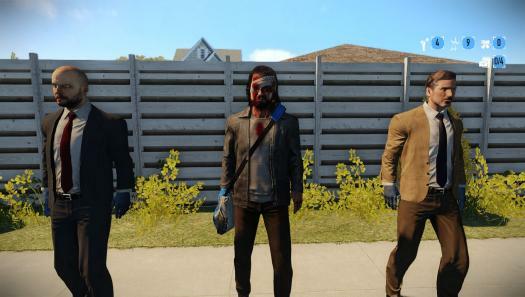 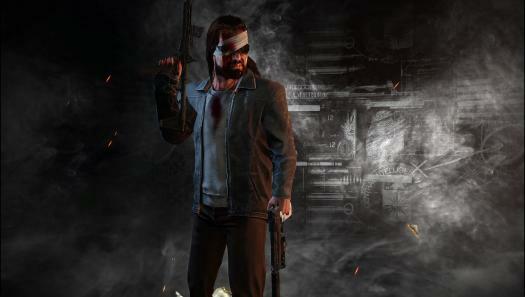 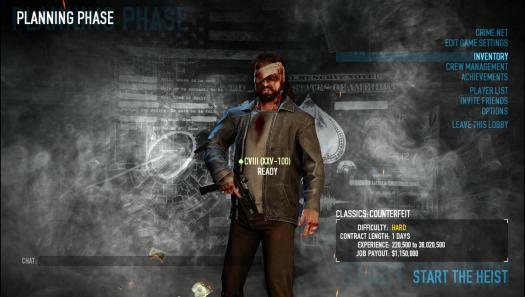 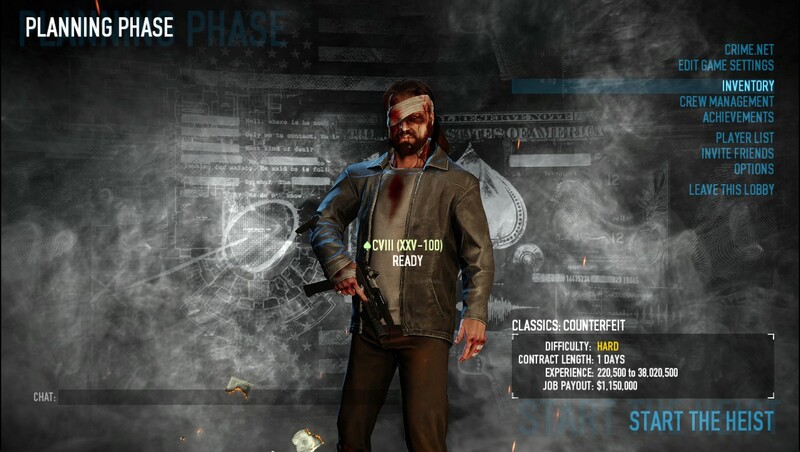 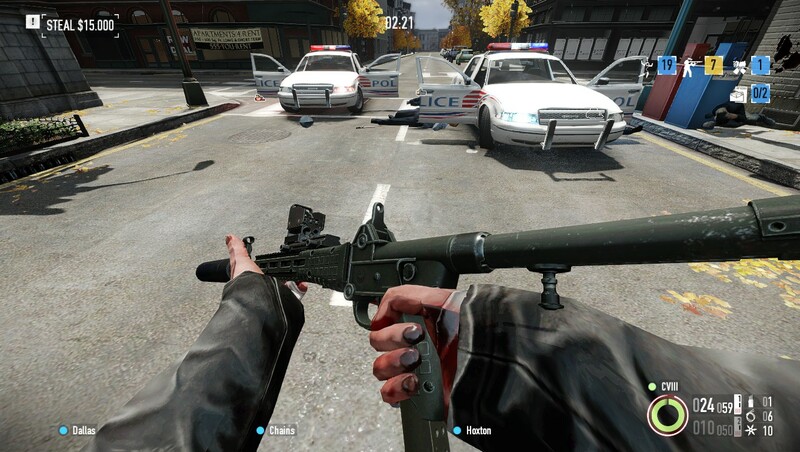 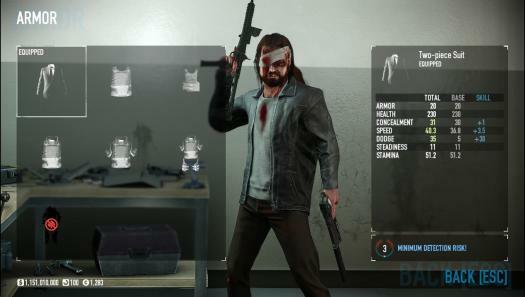 this is practically the same mod as "Bain (Character Module)" which was made by Dr_Newbie. 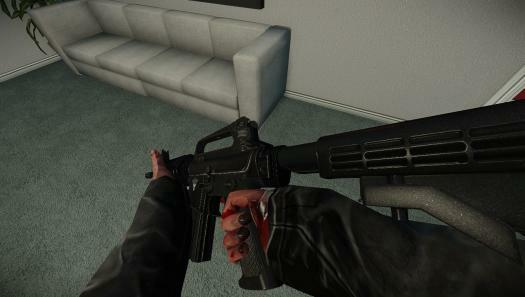 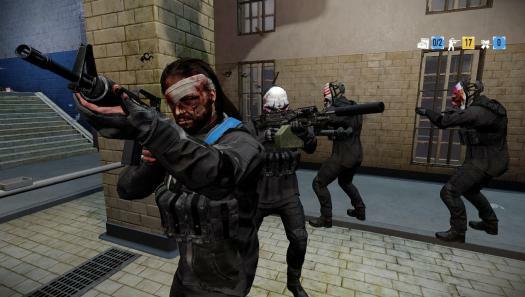 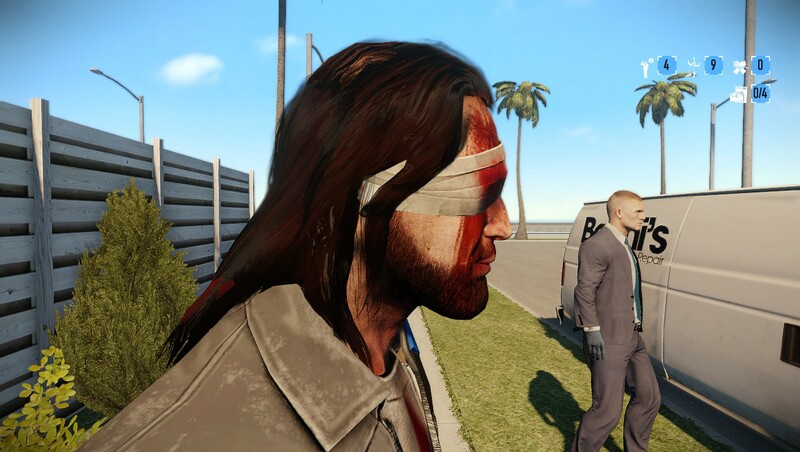 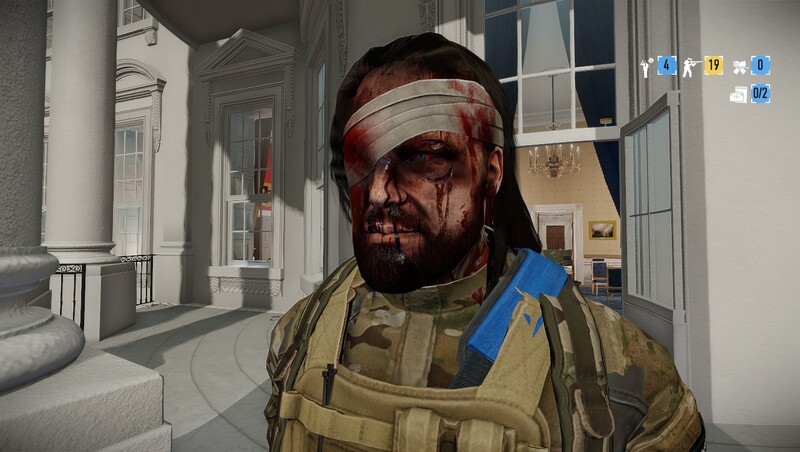 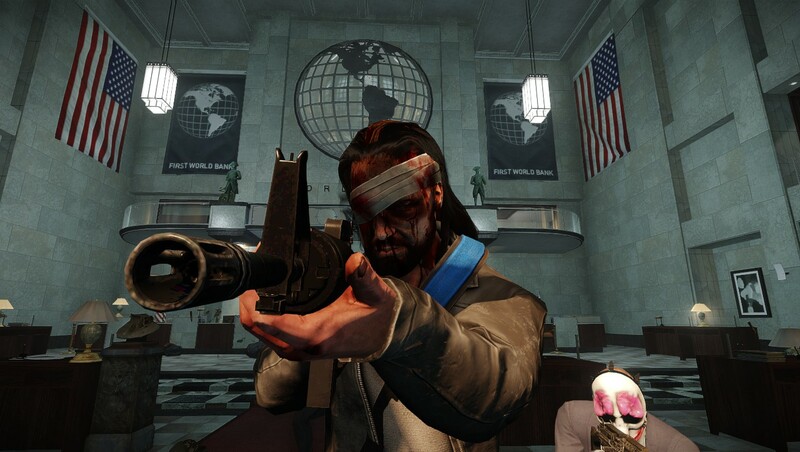 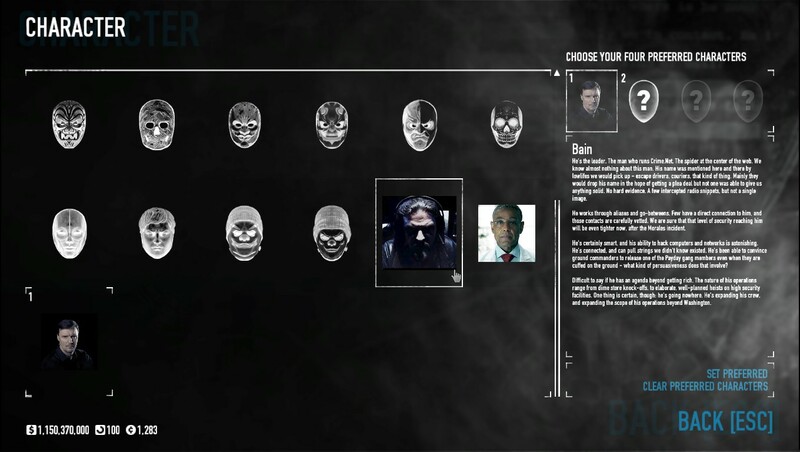 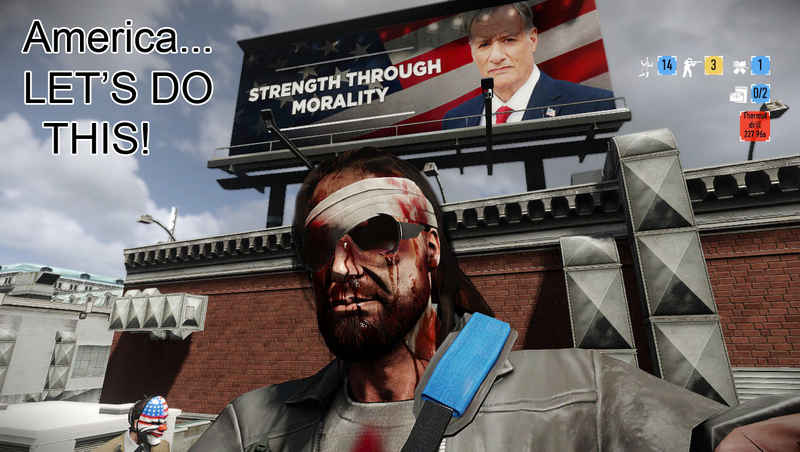 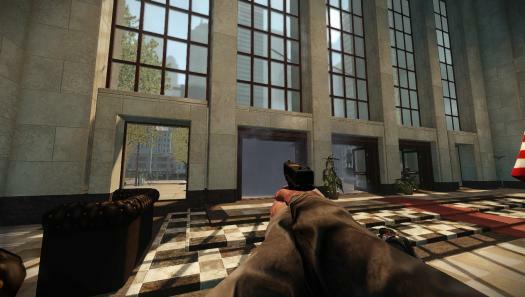 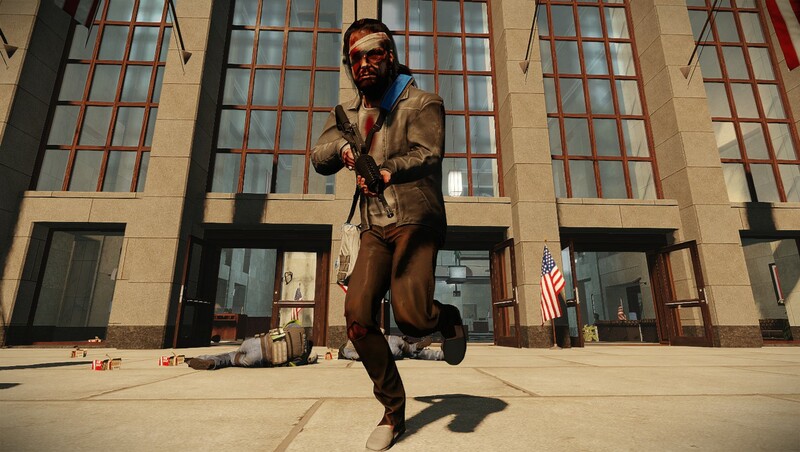 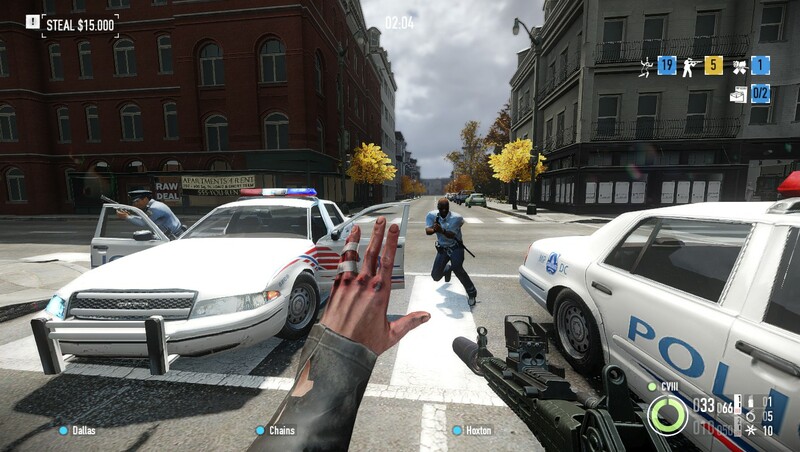 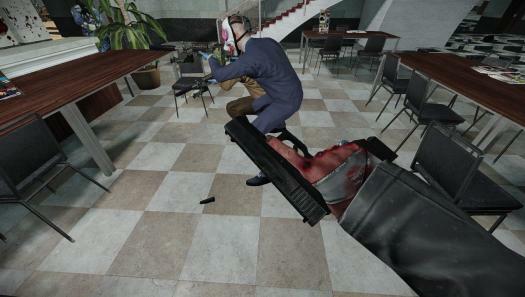 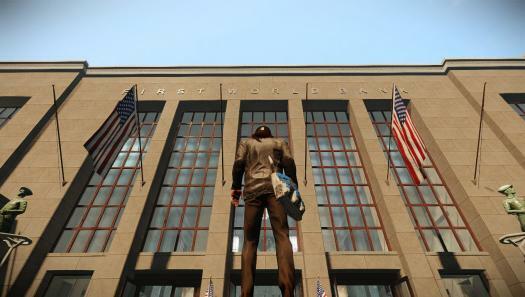 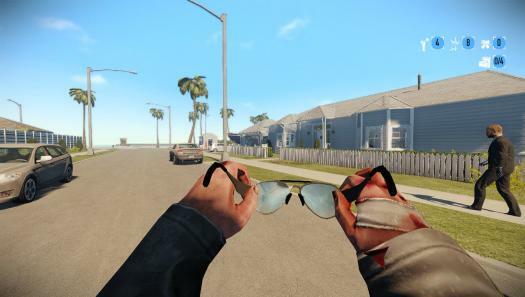 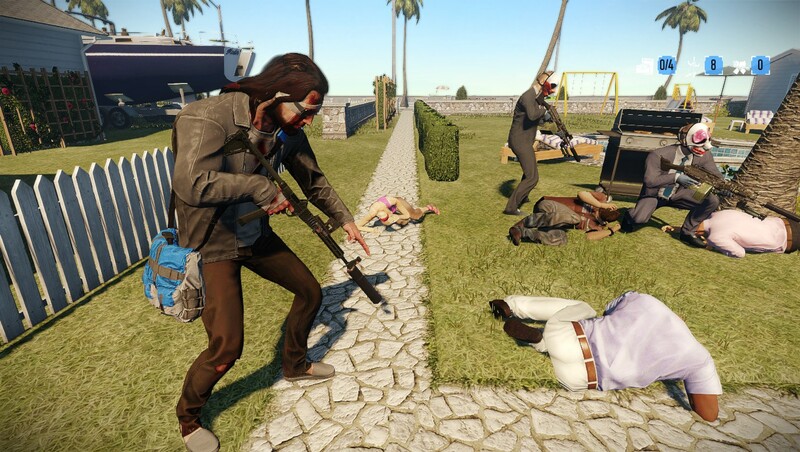 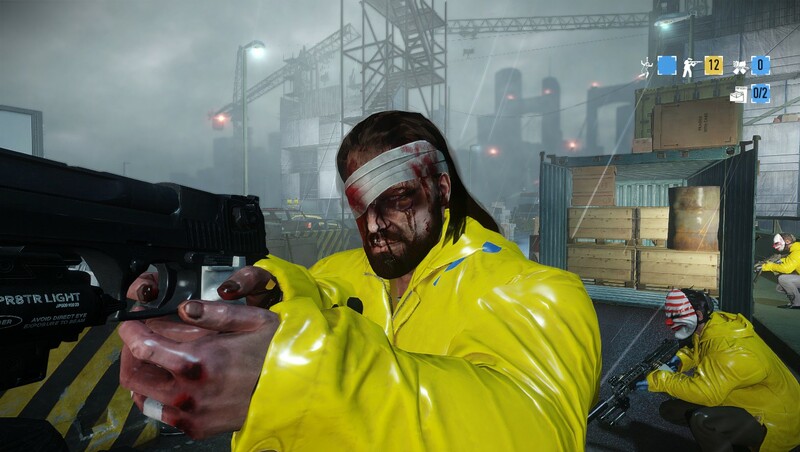 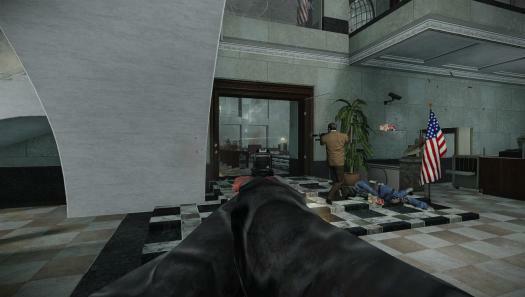 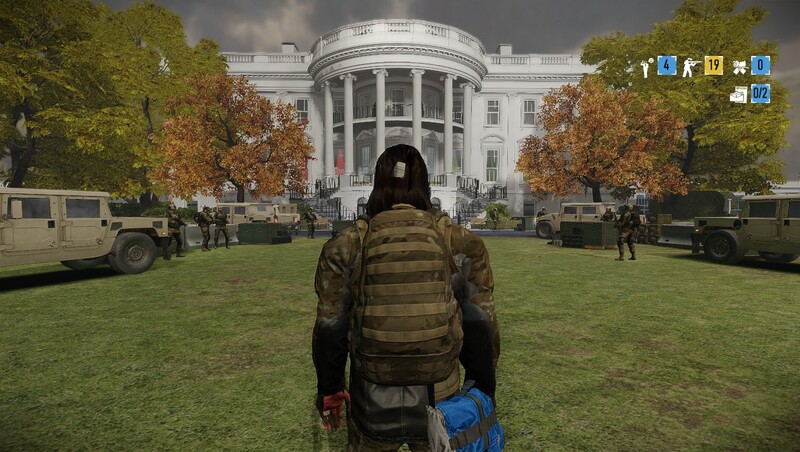 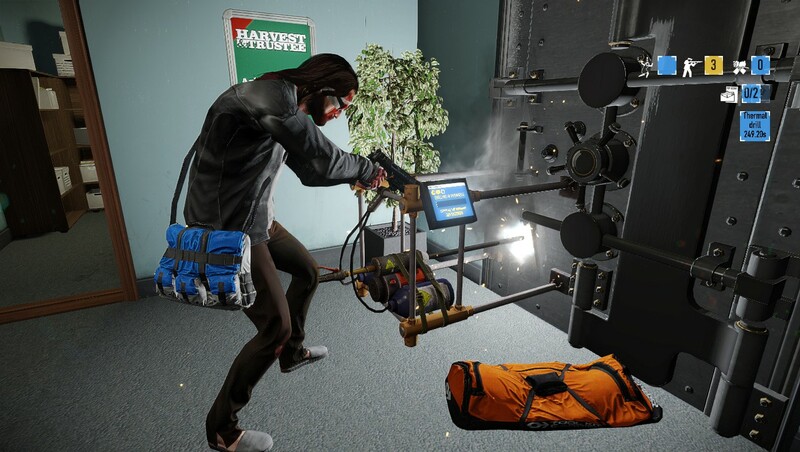 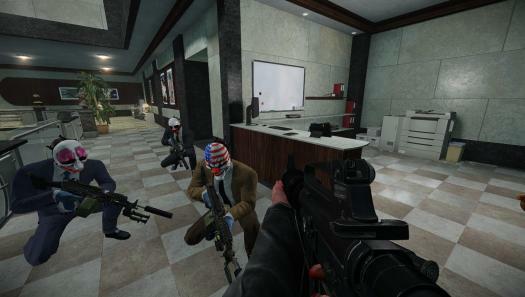 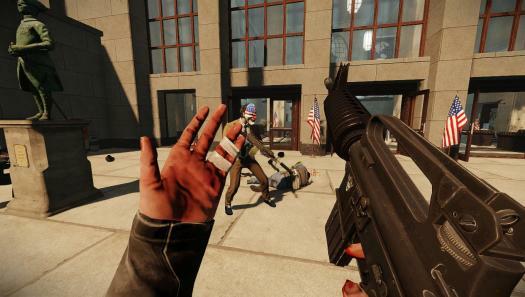 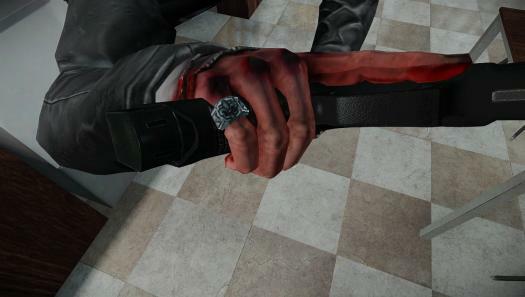 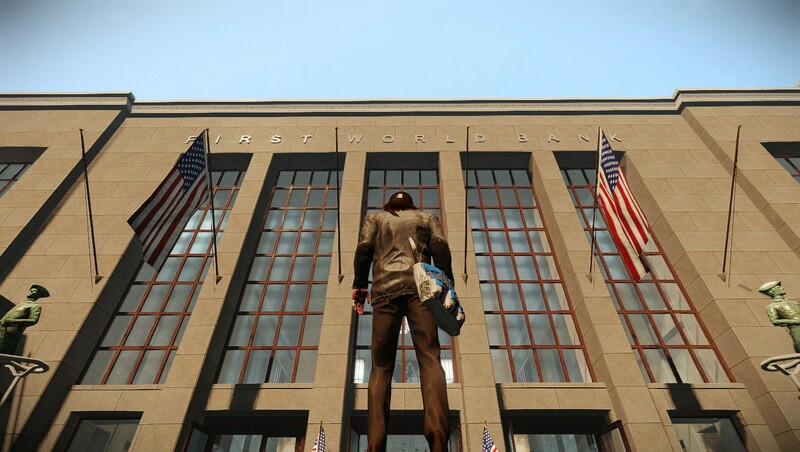 EXCEPT this alternate version uses bain's white house secret model instead of his hell's island model, and it also supports first person viewmodel arms and heist outfits. this was done using a modified code of the character module written by Dr_Newbie and Cpone. 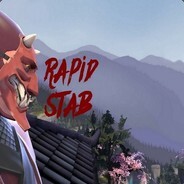 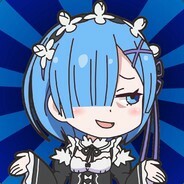 TO INSTALL: drop the mod folder inside the .zip into your "mod_overrides" folder located at steam/steamapps/common/payday 2/assets/mod_overrides. 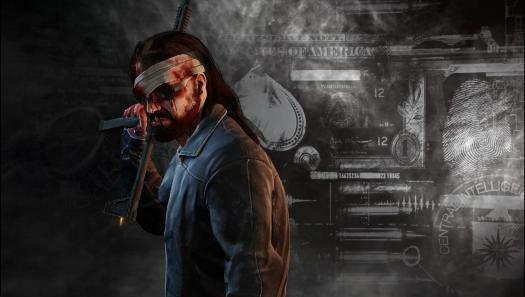 -read the "issues" section on "character module". 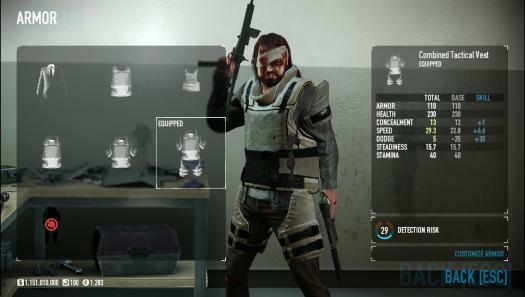 V2.0: added cpone's fixed character module with fix to incompatibility with other custom characters. 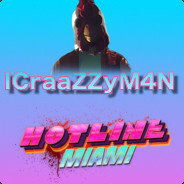 also updated description and default mask. 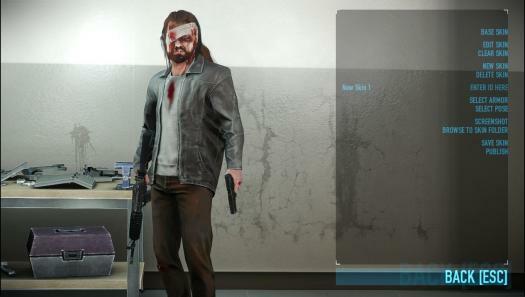 V3.1: removed character module from the .zip and included it in requirements. 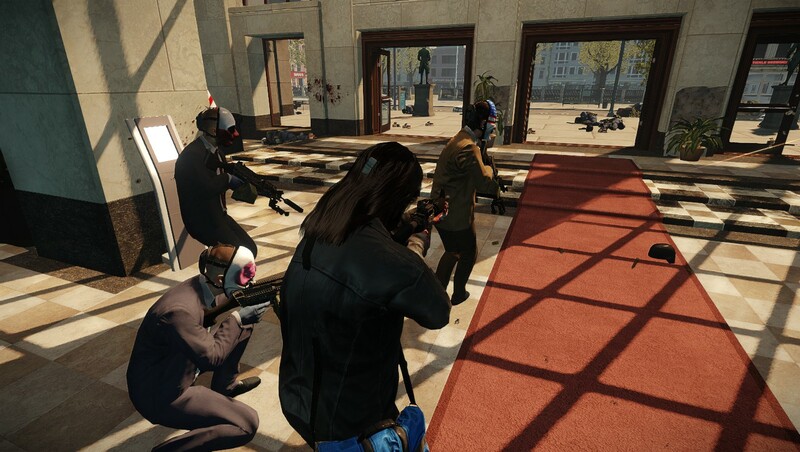 V5: updated unit slot in an attempt to fix specific heists crashing. 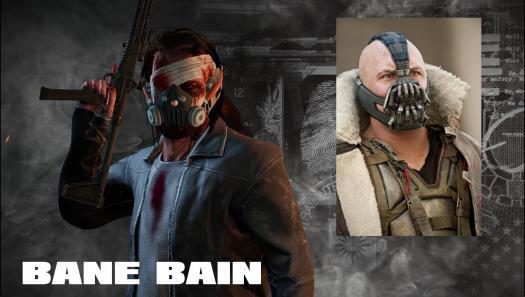 the character "Bain" is portayed by Digger Mesch. the model and textures provided here were made by OVERKILL Software. 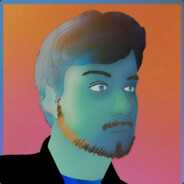 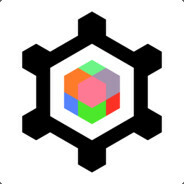 "Character Module" was made by Dr_Newbie and edited by Cpone. 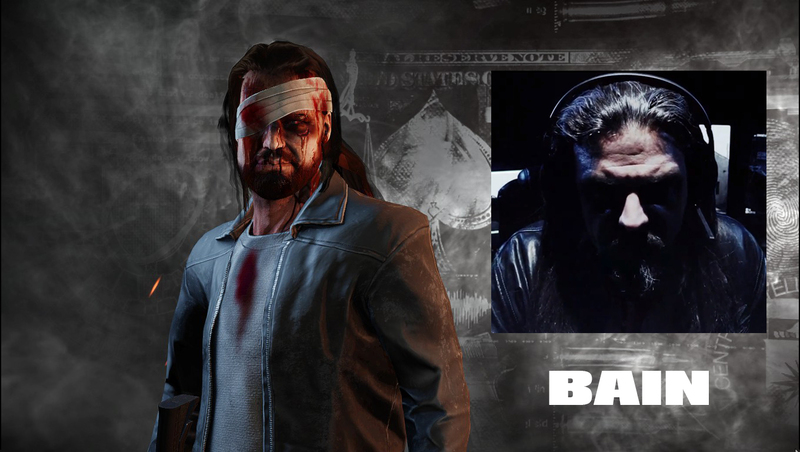 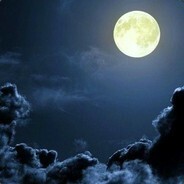 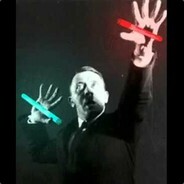 If you want, I can get you voice lines for Bain. 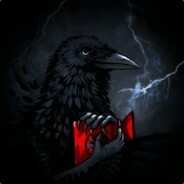 Since I have all his voice lines, I might do it. 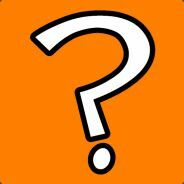 idk what kind of soundbanks id's it's gonna have since he's an Character Module not a real character replacement. 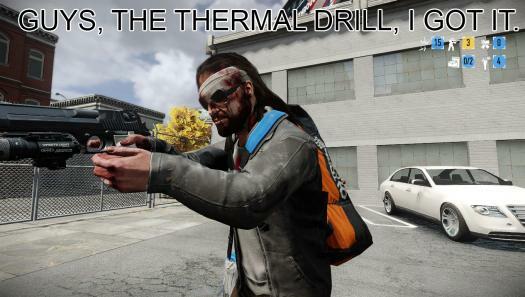 Guys, the thermal drill, I'll get it. 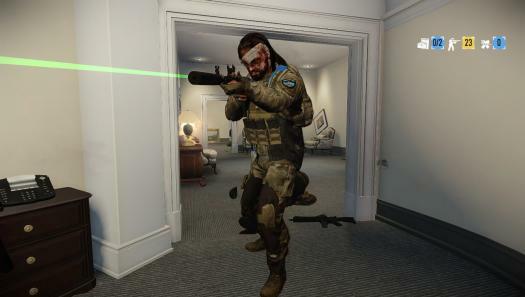 If this has voicelines, I am picking this up for sure! 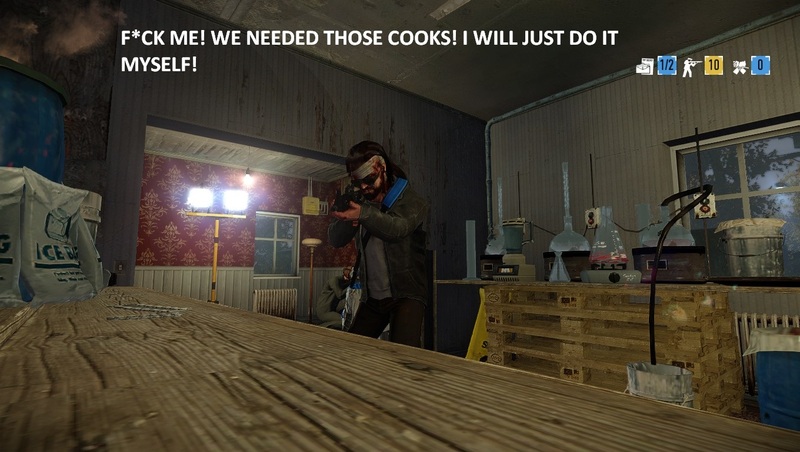 Does it have voicelines? 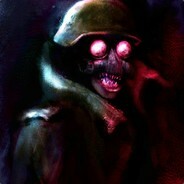 I know there isn't much to draw from, but does it have voicelines?